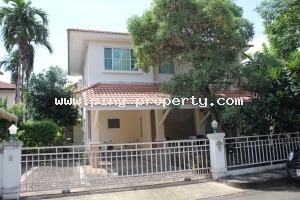 (HR3338) Fully furnished house for rent in Sansai, Chiangmai. 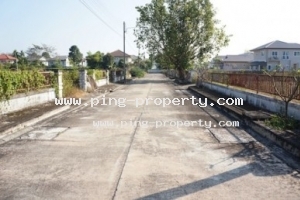 (LS2344) Land for sale 1 Rai 3 Ngan 1 Tarang Wa with 2 deed title in Thung Pa Get, San Sai, Chiang Mai. Land Area : 1 Rai 301 Tarang wa. 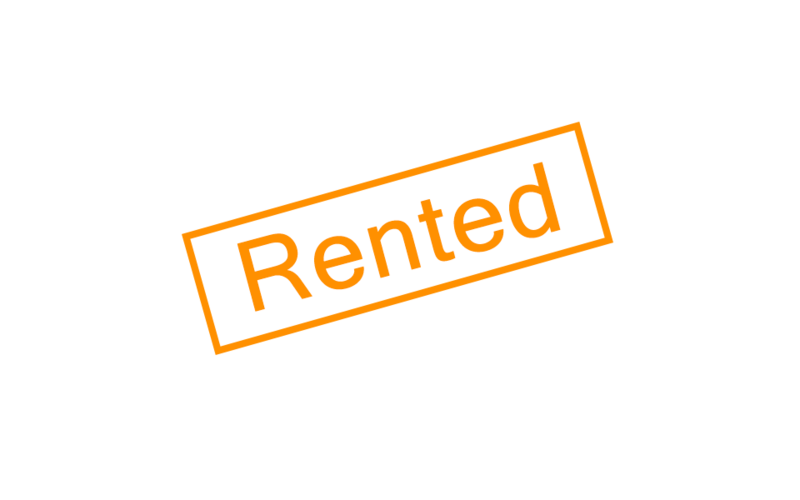 Land size : 120 Tarang wa. 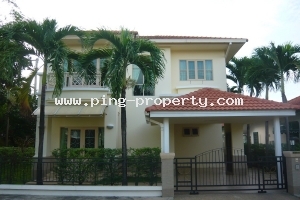 (HS3477) 4 bedroom house for sale with swimming pool in Sansai, Chiangmai. 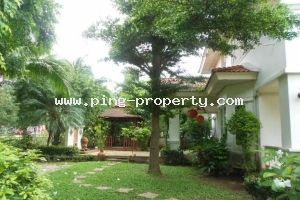 (HR3235) 4 bedrooms house for rent in Land & Houses Park, Sansai, Chiang Mai. 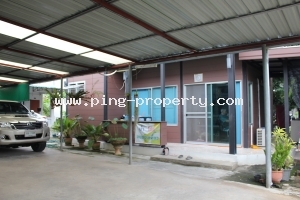 (HR3337) 3 bedrooms house for rent in Sansai, Chiangmai. 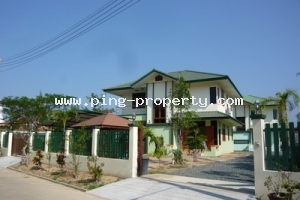 (HR3336) The single storey house for rent with 4 bedrooms in Sansai, Chiangmai. 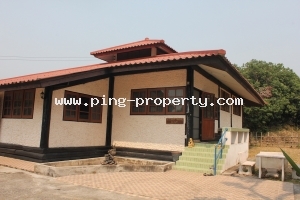 (HS3474) The single storey house for sale in Land & Houses Park, Sansai, Chiangmai. 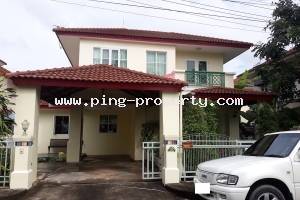 (HR3334) 3 bedrooms house for rent in Sansai, Chiangmai. 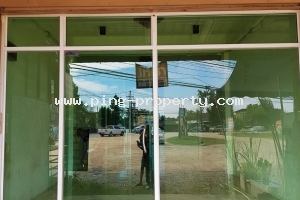 (HR3333) The Business property for rent in Sansai, Chiangmai. 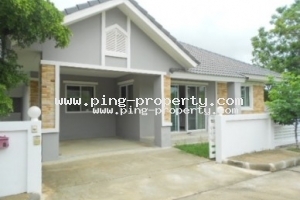 (HR3074) The single storey house with 3 bedroom for rent in Sansai, Chiangmai. 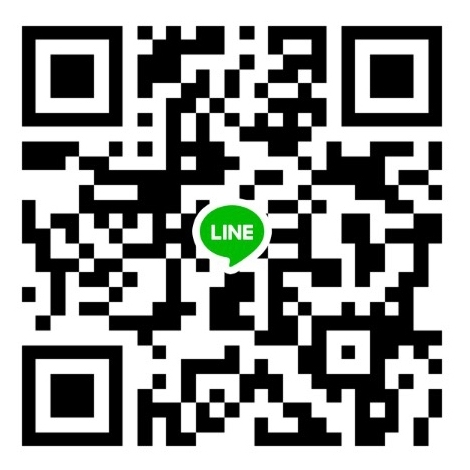 Land size : 70 Tarang wa. 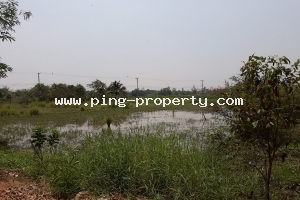 (HS3460) The Business property for sale on the road 1001, Chiangmai - Maejo. 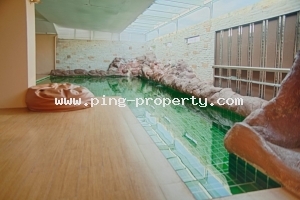 (HR3318) The Bungalow for rent with private swimming pool in Sansai, Chiangmai. 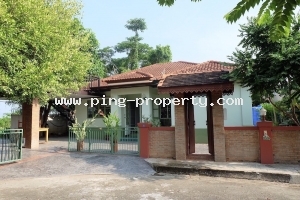 (HR2918) The single storey house for rent with 3 bedrooms in Sansai, Chiang Mai. 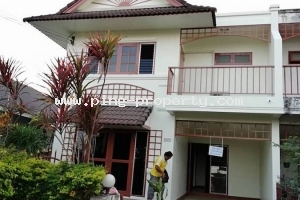 (HR2470) 4 bedrooms house for rent close to Meechok Plaza, Chiangmai. 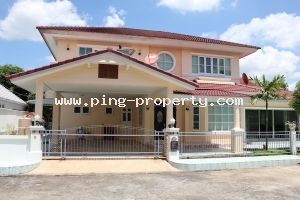 (HR3312) House for rent in Land & Houses Park, Sansai, Chiangmai.